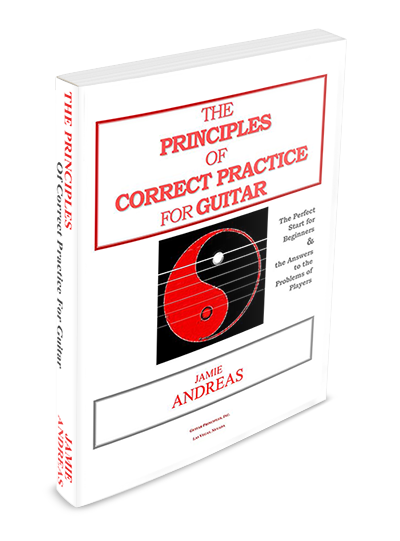 Guitar Principles is unique in the world of guitar instruction. Ours is the only instruction that actually teaches you HOW to train your fingers for professional level playing. Now, we are building an online school, where you can access your courses from any device, no downloading required unless you wish to. 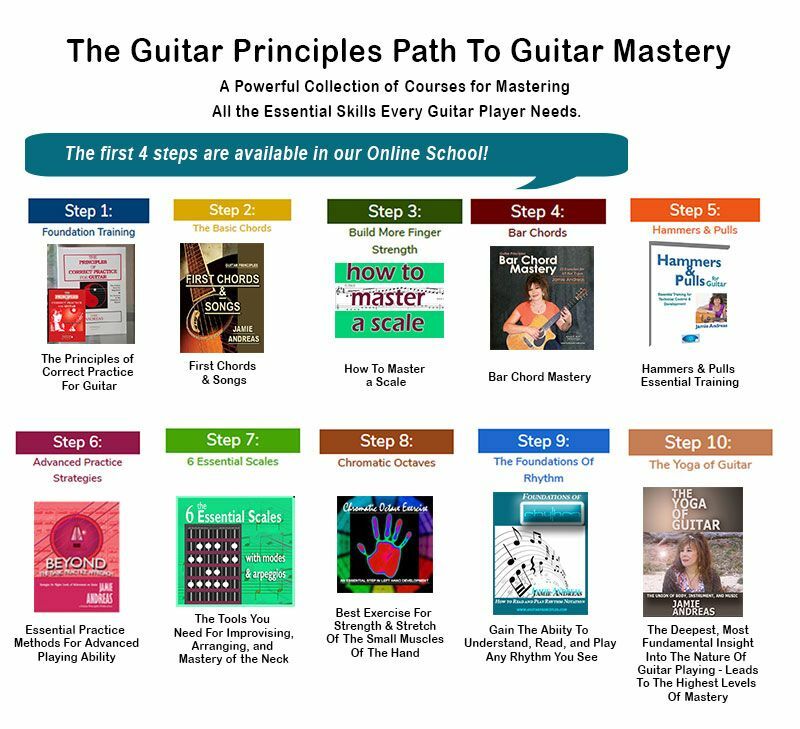 The Path To Mastery......The Guitar Instruction You've Been Looking For! 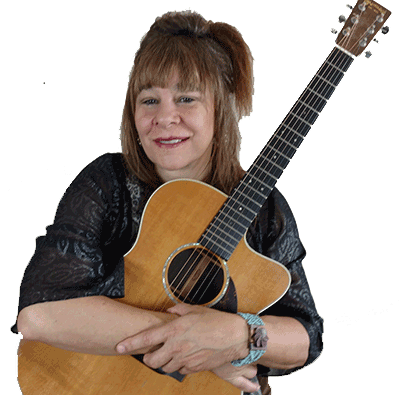 Guitar Principles training courses take you from the very beginning of guitar ability, through all the essential techniques used in every style of guitar - and beyond! The first 4 steps of The Path are now available in our Online School. You can purchase them at the School (no download required) or in our Store (download required on digital products).